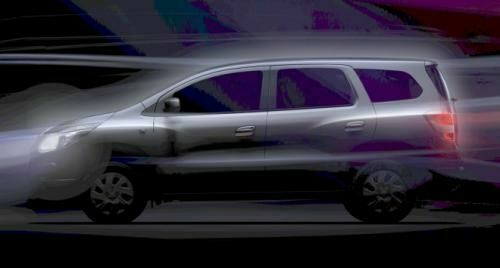 Chevrolet has released a teaser image of the Spin compact MPV to be produced in Indonesia. 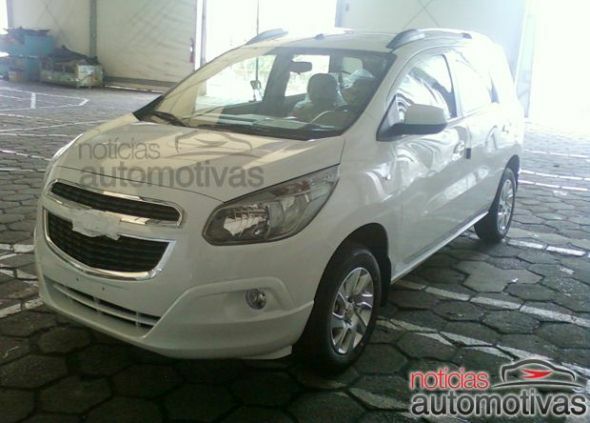 The Chevrolet Spin is headed for developing markets and India may get this MPV in 2013. 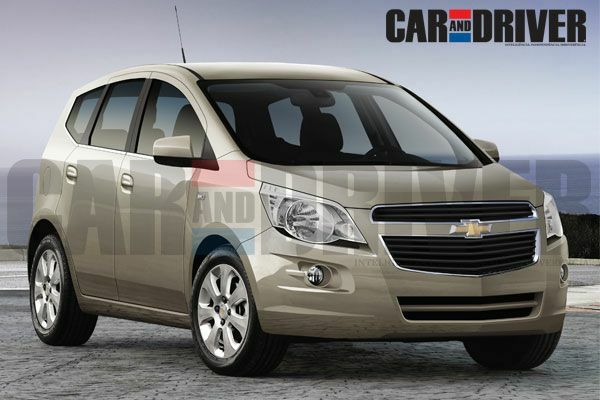 From the photo and rendering we have on this page, it looks like the Chevrolet Spin definitely has better chances of bagging customers in the Indian market than the Chevrolet Enjoy MPV that’s soon to be launched. The Spin MPV has an aggressive front with funky design elements like the Chevrolet Beat. The rear though is a bit conventional, except for the unique tail-lamps. The interior of the Spin is expected to have a premium look with the use of beige and grey. The Spin MPV may get the 1.4-litre petrol engine and 1.3-litre diesel engine that will power the upcoming Chevrolet Enjoy, and we expect GM to position the Spin directly against the Maruti Ertiga. Here is a digitally enhanced version of the teaser image that more or less exposes the MPV’s design! However, it will be interesting to see how GM pulls this off, given that it is already lining up the Chevrolet Enjoy to take on the Xylo and Ertiga. « How a Scorpio is cheaper to run than a Wagon-R!